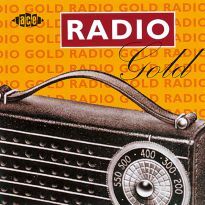 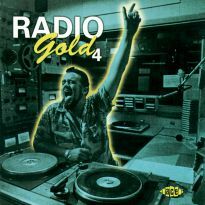 Radio Gold Volume 4 was released way back in 2001. 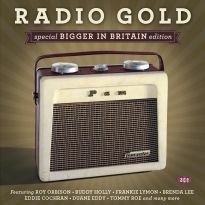 It’s been worth that long wait for this, the fifth entry in the series. 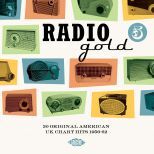 Not that you can tell from the very generous selection of terrific music featured, but Vol 5 differs from the previous editions, in that its 30 tracks were selected from US radio favourites by an American, Marty Wekser, while oVols 1-4 were compiled by Britons and comprised tunes to which UK listeners were exposed by the good old BBC Light Programme, or Radio Luxembourg, back when we referred to it “the wireless”. 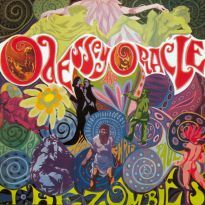 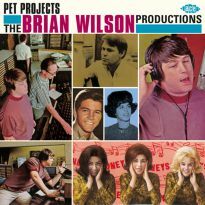 As usual with Ace collections such as this, the sound quality is sparkling throughout, with over half of the tracks in stereo. 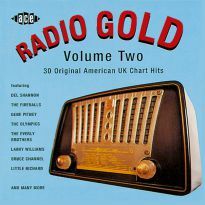 And for all those who rely on Ace Records for their regular supply of oldies, you won’t find 25 of the 30 selections on any other Ace CDs. 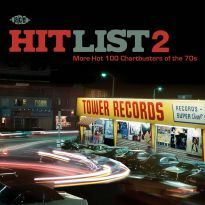 Each and every one of the tracks was a hit on the Billboard Hot 100. 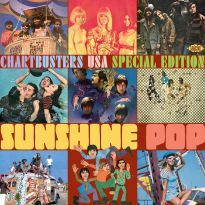 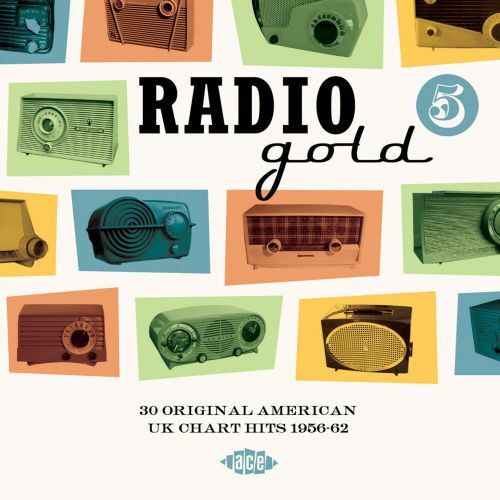 In fact, all bar just two – Lucky Lips, written by Jerry Leiber and Mike Stoller for Ruth Brown, and the Shirelles’ Burt Bacharach-penned Baby It’s You – were British hits too. 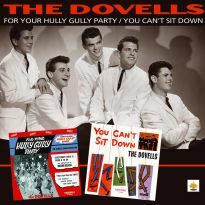 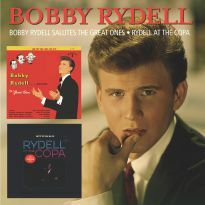 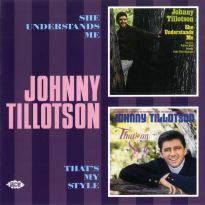 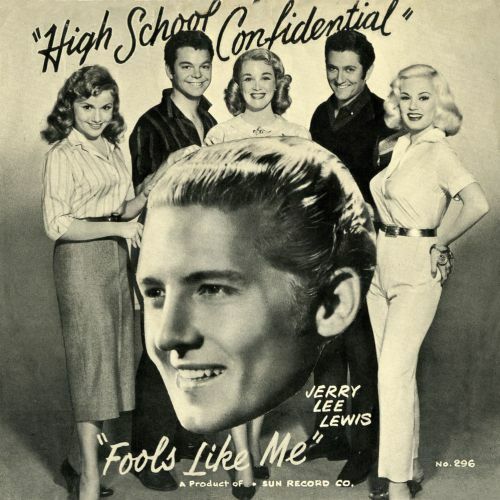 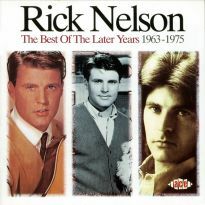 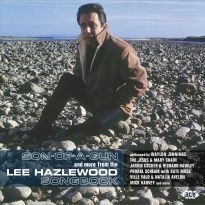 The material covers the period 1956 – the Chordettes’ dreamy Born To Be With You and Moonlight Gambler by that great old belter Frankie Laine – through to 1962 – Neil Sedaka, Bobby Darin, Johnny Tillotson, the Drifters and Roy Orbison – and ranges in style from the pure rock’n’roll of Eddie Cochran’s Everybody and High School Confidential by Jerry Lee Lewis to the MOR of Perry Como, taking in along the way some R&B, country and teen idol sounds. 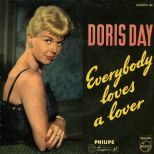 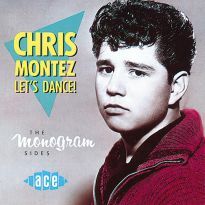 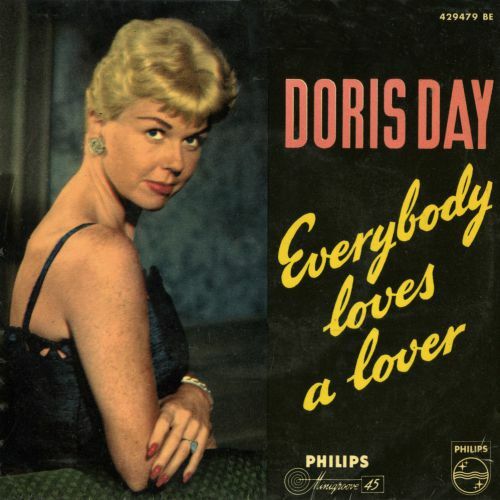 Personal faves of this listener include the finger-snapping Everybody Loves A Lover, which reached the Top 5 for Doris Day, Be My Guest by Fats Domino, the first ever hit from the pen of Tommy (Last Train To Clarksville) Boyce, and the Drifters’ original version of Gerry Goffin and Carole King’s When My Little Girl Is Smiling. 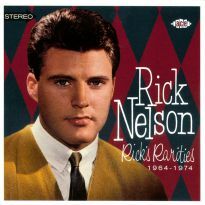 Carole and Gerry’s songwriting colleague Neil Sedaka gets a look in too, with his own hook-laden Next Door To An Angel and Another Sleepless Night, which he wrote for Jimmy Clanton. 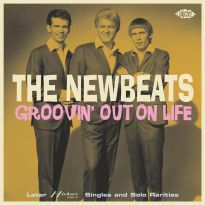 You can’t go wrong with the Everly Brothers, Jimmy Jones or the Coasters either. 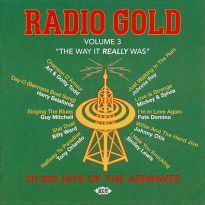 The Four Preps, Jimmie Rodgers, the Tarriers, Clarence “Frogman” Henry and half a dozen other classic hit-makers complete the bill on what is apparently the final volume in the Radio Gold series. 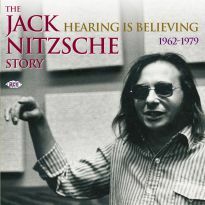 But who knows, maybe there’ll be another along in another six years time.